A Cincinnati Police-federal government partnership targeting violent offenders is going so well the U.S. Attorney's Office is expanding it to Columbus. Some employees, who spend a large part of their day working at Cincinnati's Police District Five facility, will soon be relocating to temporary space. The move comes as the city works to renovate an existing building to move entire D5 facility sometime in 2019. The current building is located 1012 Ludlow Avenue. The widow of a Cincinnati police officer has filed a federal lawsuit against the city alleging the conditions at the District Five headquarters led to his death. The complaint said Robert McGuire worked for the Cincinnati Police Department for more than 12 years. 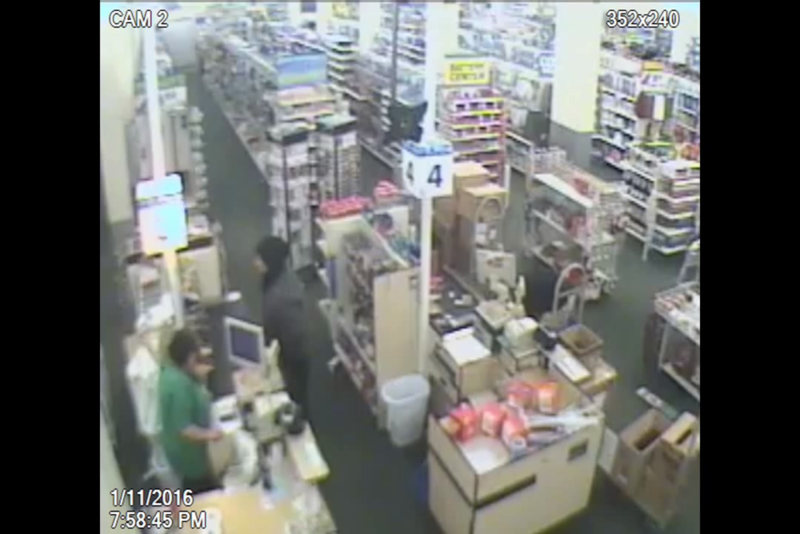 During that time, he was stationed at District Five, located at 1012 Ludlow Avenue. Some police personnel at Cincinnati's District Five headquarters could be working at other facilities until a new building is ready. City Manager Harry Black addressed the issue Monday during a city council committee meeting. The use of force by police officers has come under national scrutiny due to multiple recent police shootings. But tracking and reporting the number of times officers use force varies widely among police departments. Cincinnati Police officers will head to Washington D.C. next week. Lt. Steve Saunders says 40 officers are providing security during the presidential inauguration. 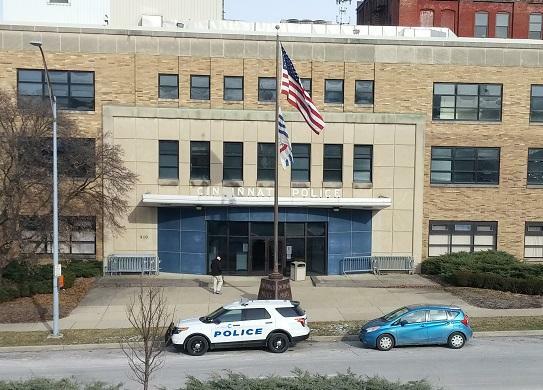 Cincinnati's city manager said the District Five police building has been given "a clean bill of health" following a series of environmental tests. Harry Black addressed City Council's law and public safety committee Monday morning. A "no-snitch" mentality and witness intimidation make it difficult to prosecute known criminals for their crimes, especially shootings and homicides. 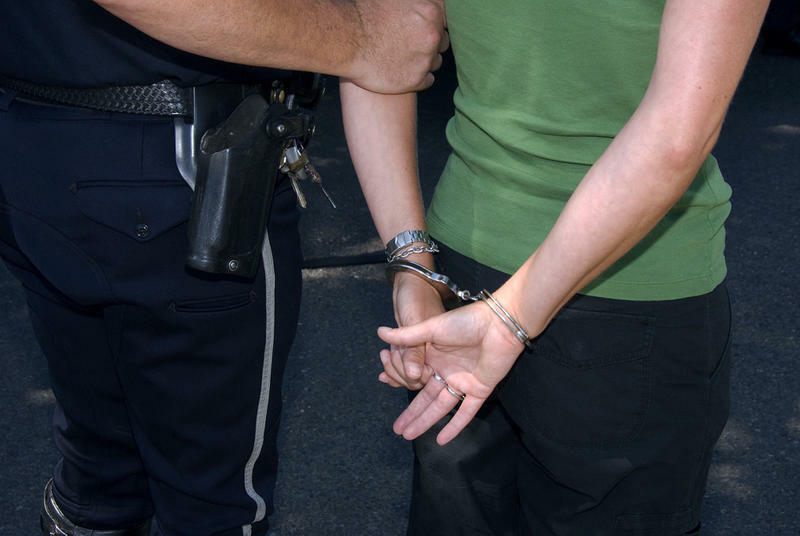 Police may have a viable suspect in a case, but often cannot charge the individual because witnesses are unwilling to come forward. The Cincinnati Police Department will begin deploying body worn cameras beginning on August 1. The devices will start hitting the streets one district at a time through the end of the year. 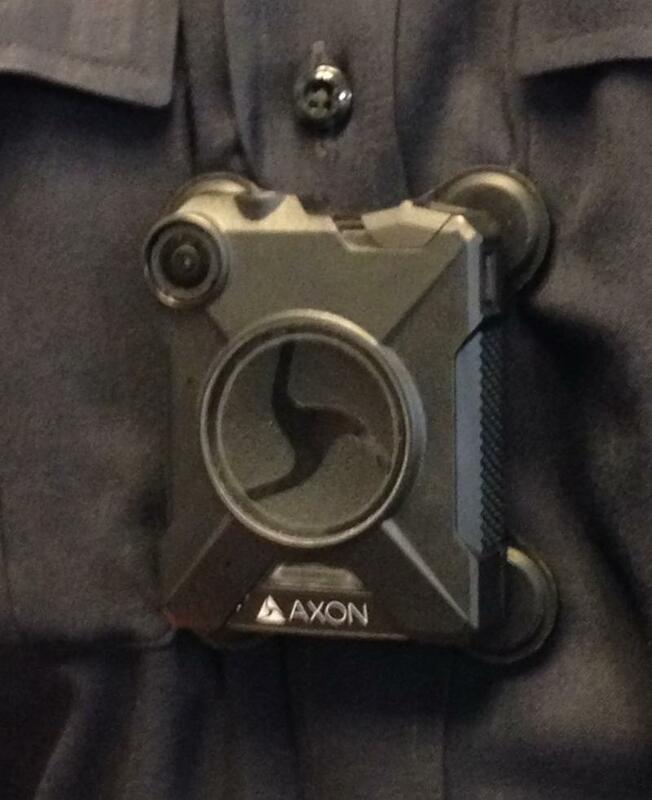 The department has selected the TASER Axon Body 2 camera. The city will initially have about 700 cameras for patrol officers. The city is seeking funding for 400 more devices so all officers will eventually have them. The Cincinnati Police Department is working to tighten its policies on some overtime for its officers. The city's Internal Audit department recently completed a review of some of the police department's discretionary overtime, which must be pre-approved by a supervisor. The goal was to determine if the overtime was properly managed, authorized and approved. Cincinnati's police chief announced nine promotions Wednesday that bring more diversity to the department's leadership. Chief Eliot Isaac filled three captain positions along with promoting three others to lieutenant and three more to the rank of sergeant. The officers involved in a deadly shooting Monday night in Price Hill followed their training. That's according to Cincinnati Police Chief Eliot Isaac and Cincinnati Mayor John Cranley. 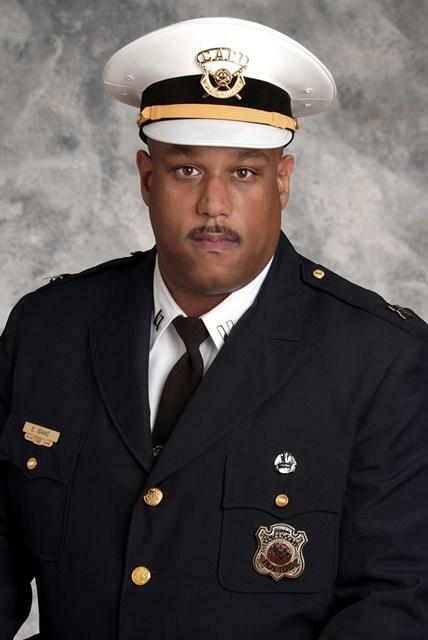 Eliot Isaac, a long-time police veteran who has been interim chief for nearly three months, is Cincinnati’s new police chief. 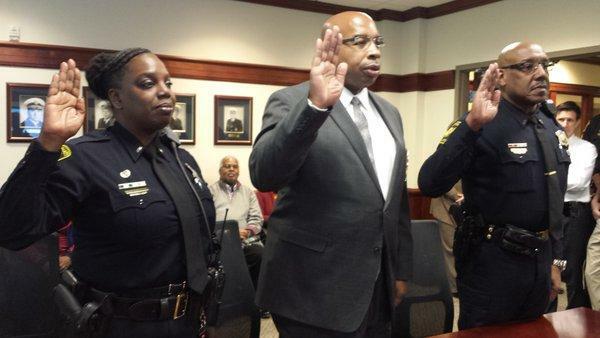 In city council chambers at Cincinnati City Hall Thursday morning, City Manager Harry Black made official what most in the department and city hall have believed for months would happen – he appointed Isaac the city’s new police chief. Black said he never considered any outside candidates for the job. 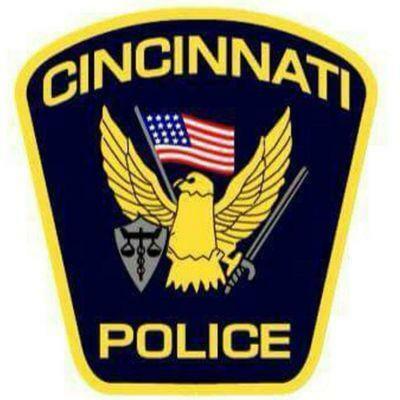 The Cincinnati Police Department Is Looking For "Difference Makers"
The Cincinnati Police Department is looking for qualified men and women who would like to join its ranks. Joining us to discuss what it takes to be a police officer for the City of Cincinnati, and the qualifications the department looks for in a candidate, are Cincinnati Police Recruiting and Background Supervisor Sergeant Dominic Gulliford; Recruiting and Background Investigator, Officer Adrian Miller; and Cincinnati Police Academy Recruit Advisor, Officer Fred Gilmore. Interim Police Chief Eliot Isaac is the “preferred candidate” for Cincinnati’s next police chief, City Manager Harry Black announced Friday morning. In fact, Black said, he is the only candidate for the job. Provided / University of Cincinnati. Cincinnati and the University of Cincinnati are continuing work on an agreement about how policing occurs in and around the campus. Its main focus is allowing UC officers to patrol in city neighborhoods off campus. 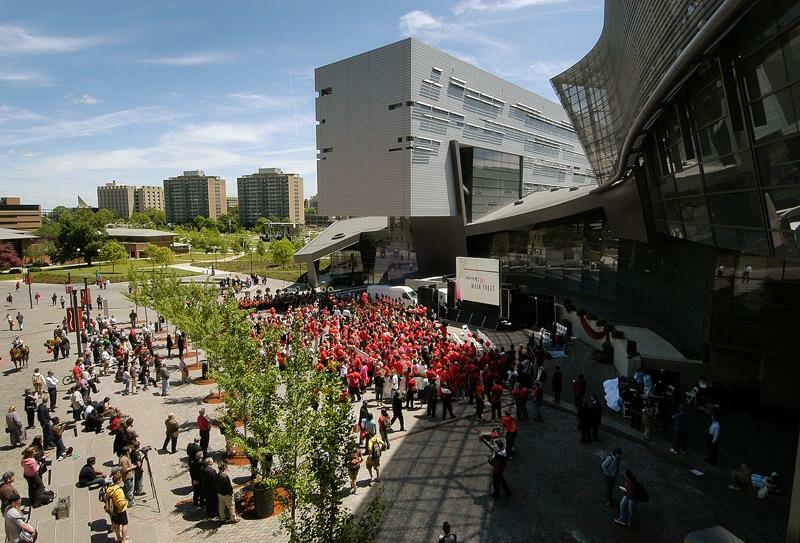 Those activities have been suspended since August after a deadly shooting incident involving a UC officer in July. The number of shootings in Cincinnati has been increasing this year, and now the police department is launching an effort to reduce the violence. Starting Sunday, 75 officers will be assigned to a Violent Crime Response (VCR) team. Cincinnati Council has approved an ordinance that temporarily bans University of Cincinnati police officers from making traffic stops off campus. In the meantime, the city and the university will be reviewing a memorandum of understanding that allowed the stops in the first place. The full Cincinnati Council will likely vote Wednesday on an ordinance that would, at least temporarily, stop University of Cincinnati police officers from making traffic stops off campus.